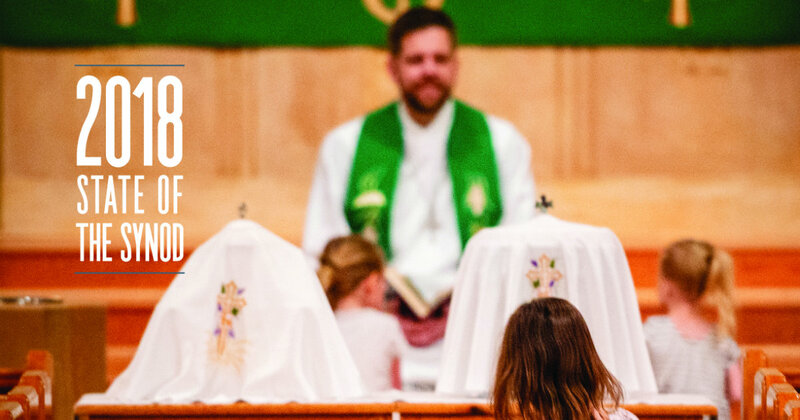 With religion in America continuing its unprecedented and historic decline over yet another year, many may wonder: How fares the LCMS? As it does every November, The Lutheran Witness is shedding light on the “State of the Synod” by providing a range of informative data and reports. Readers will discover updates on global mercy work, national and international mission, rosters and statistics, K–12 education, the Concordia University System and more. This expanded edition of the magazine also includes an eight-page annual report outlining the state of the Synod’s finances. Three “Joy:fully Lutheran”-themed essays on witness, mercy and life together — by the Rev. Dr. Kevin Golden, the Rev. Dustin Beck and Deaconess Intern Kaitlin Sheridan, respectively — help round out the issue by offering personal and theological reflections on the work of the church. Visit cph.org/witness to subscribe; enjoy web-exclusive stories and a selection of articles from the print magazine at witness.lcms.org.